Delve into the intricate detail of Josephine Wall's exquisite paintings and connect with the magical worlds depicted in her art. 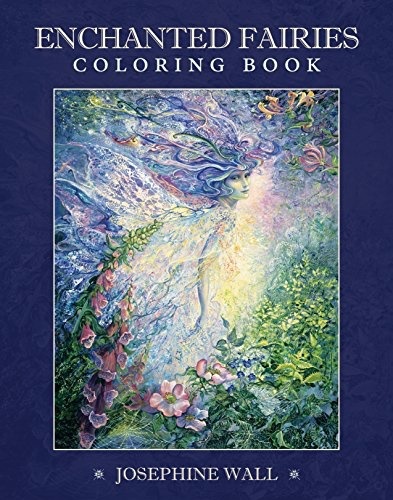 Long-time fans of Wall's work will relish this opportunity to re-interpret her best-known pieces while coloring addicts will delight in the endless potential of this artwork. 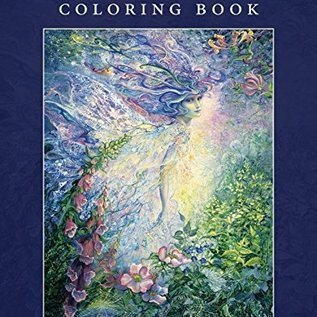 Each of the 45 coloring patterns features a short commentary by the artist offering insights into the stories behind the original paintings.